Fly into Bangor International Airport and Discover the Highlands Katahdin region of Maine by air! It is easy to fly into or out of Maine. Maine offers modern International Airports and a wide selection of smaller air strips. 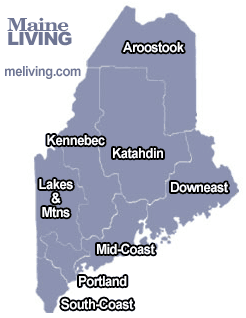 Katahdin regional Maine Airports and Public Landing Strips are conveniently located throughout the area, making your business or leisure travel a breeze. Flying into Bangor Maine. A real easy way to get to central Maine. Roger Miller may have sang about Bangor and Brewer backroads and trains but you will find that flying into Bangor will save you a great big barrel of time. Share your Maine Airport and Airline Comments. Central Maine’s only International Airport is convenient to the Midcoast, Downeast/Acadia, Sunrise County and Central and Northern Maine. Serviced by several major commercial airlines.